Although not a 1020 event, many of our members have attended over the years so I am including this entry to try and help popularise the event. 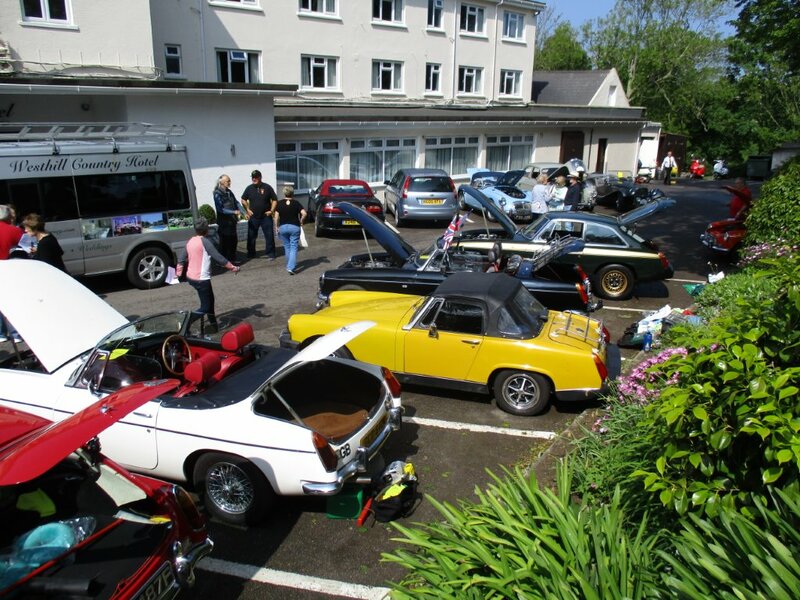 This is an excellent event organised for the last four years by Vicki and Geoff edge from Boston MGOC. Running from Friday night through to the following Tuesday night we were never short of things to do. Wine receptions, Gala dinners, scavenger hunt, pride of ownership competition, fancy dress disco, quiz competitions and the opportunity to join with the islanders for Liberation Day. All provided us with a superb choice of entertainment through the long weekend. Keep your eyes open for the announcement of the date of next year’s event and if you do decide to join in I am sure you will not be disappointed. This year the group from 1020 was reduced to four with some members having to drop out due to illness, I hope they will be able to join in next year. Preparing for the Pride of Ownership competition.